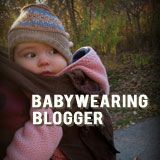 Chronicles of a Nursing Mom: Dakasi: New Milk Tea Place + Giveaway! Since I am trying to limit my caffeine intake, I am happy that there are now alternatives with the growing number of tea places in the Metro. 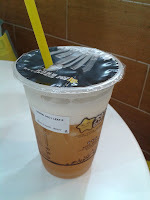 I first heard about Dakasi from Jen who discovered this milk tea during one of her trips to China. I chanced upon their booth in Trinoma and tried their bubble milk tea. As with other milk tea joints, you have the option to adjust the sweetness (I like my milk teas to be less sweet). But what made the Dakasi Bubble Tea different was the size of their pearls. The Dakasi pearls are smaller than average, allowing me to enjoy slurping them without risk of choking. 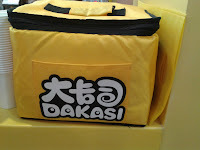 Dakasi (大卡司) translates to "big cast" and is a popular milk tea brand from Taiwan. The first local store opened in Marquee Mall, Pampanga on Valentine's Day 2012. 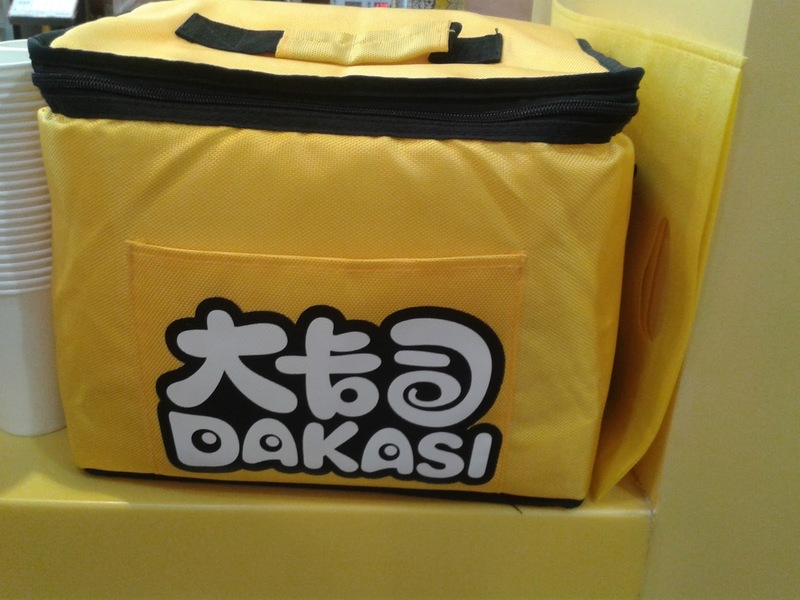 Since then, Dakasi has opened 17 branches all over the Philippines and is still growing. Aside from having a wide variety of concoctions, Dakasi prides itself for using high quality tea leaves imported from Taiwan and not relying on powder mixes. What I really liked about Dakasi was that the ingredients (pearls, sugar and ice) are made in-house and not supplied by another vendor ensuring the quality of the products used. 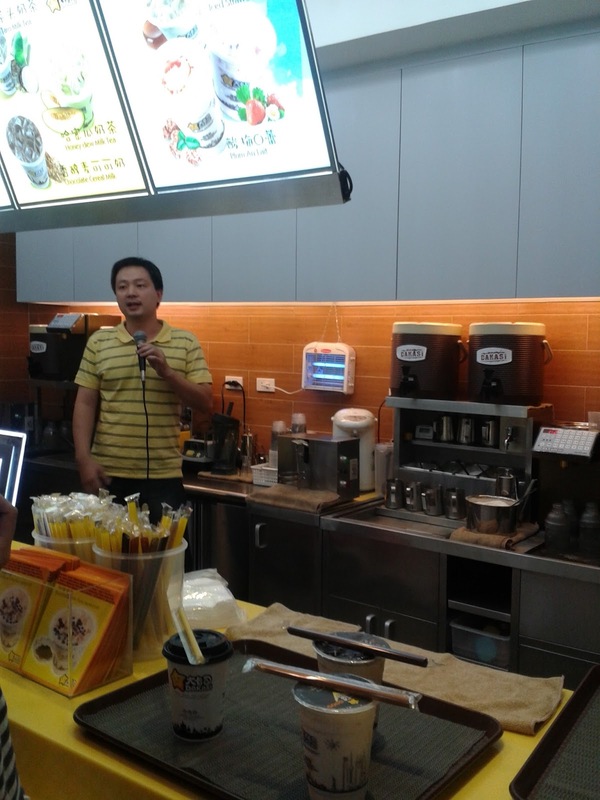 The SoMoms were recently invited to the launch of the newest Dakasi branch in De la Rosa Carpark 1, Makati City. [Trivia: I used to park here when I was a young lawyer working in Makati.] I was pretty happy that there are new Dakasi branches opening closer to the South. However, I'm still waiting for them to open closer to me. Anyway, Dakasi PH is owned by a group of friends who have other businesses. Thus, the swag bag was a mish-mash of items from a cute puppy from Gift Factory to fresh pasta noodles from Toscana Fresh. They were also very generous in giving out gift certificates which I will be sharing with COANM readers! 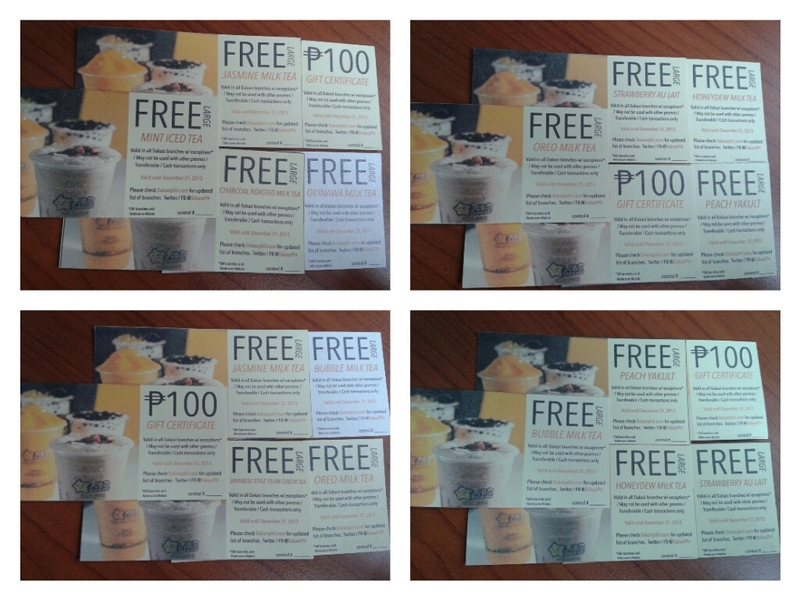 These gift certificates are good until 31 December 2013 and are valid in all Dakasi branches except SM malls and Robinsons Malate. 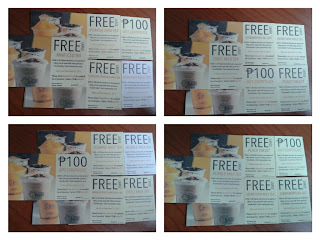 There will be 4 winners who will be getting assorted Dakasi GCs. 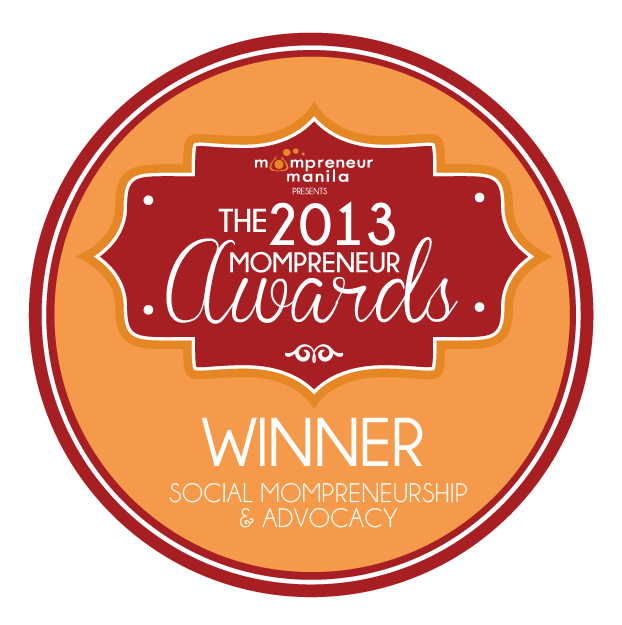 You do have to claim them at the Mamaway /Mama.Baby.Love booth during Expo Mom on 6-7 April 2013 at the Rockwell Tent. Giveaway runs from today, 29 March 2013 until 4 April 2013. 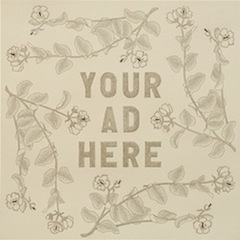 Winners will be announced on 5 April 2013. Meanwhile, you can also visit Dakasi on social media via Facebook, Twitter or Instagram. See you at Expo Mom! Join through Rafflecopter below.